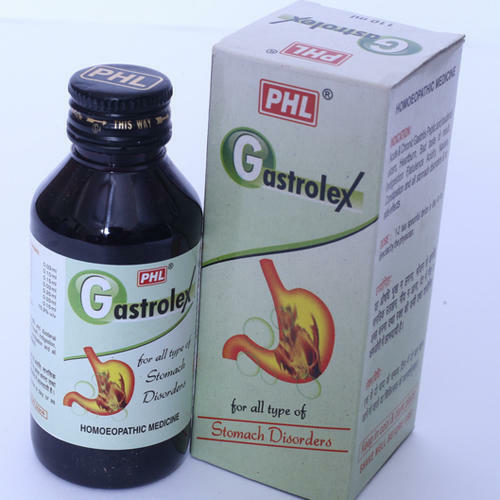 Gastrolex syrup helps to regularizes digestion and gives relief in gas. acidity. heart burn. gastritis and chronic indigestion. It increase appetite and normalizes stomach problems. Children 1 teaspoonful 2 times a day or as Directed by the physician.